Scientists at The Pirbright Institute have used genetic engineering to develop a more efficient and effective vaccine for Marek’s disease, which could pave the way for a new generation of poultry disease vaccines. 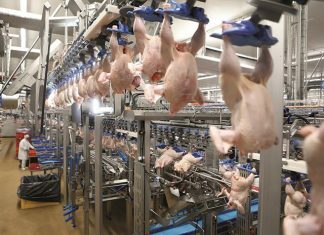 International poultry production has tripled over the last 20 years and the poultry meat industry in the UK alone, is estimated to be worth £3.6 billion a year to the economy – employing around 80,000 people. The growth and security of the industry are threatened by many diseases however, such as Marek’s disease virus (MDV), which can lead to losses of up to 20%. MDV is currently controlled by vaccination and over 20 billion vaccine doses are administered worldwide each year. Turkey herpes virus (known as HVT), is widely used in the development of avian vaccines as a method of delivering elements of avian pathogens (disease causing agents), into birds to create the immune response that protects them against disease. The technologies currently available for creating HVT recombinant vaccines are difficult and time consuming to use however. In the case of Marek’s disease, the existing methods also hinder the level of protection the vaccines can offer, as birds are only protected against a few strains of Marek’s disease virus; leaving them vulnerable to the most dangerous strains. Advances in technology have facilitated the development of a new gene editing technique called CRISPR/Cas9 (Clustered Regularly Interspaced Palindromic Repeats/associated Cas9), which enables greater speed and accuracy in targeting, cutting and editing gene sequences. Dr Yongxiu Yao, a senior scientist working in the Viral Oncogenesis group at the Institute, used the CRISPR/Cas9 technology to genetically modify HVT; inserting part of the Marek’s disease virus into it to generate a completely new genetically modified (GM) vaccine, which is capable of protecting against the most dangerous strains of the virus. 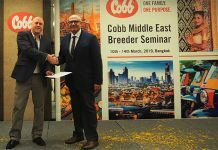 This innovative vaccine will also be much quicker and easier to produce; with the potential to deliver multi-million pound savings for the UK and global poultry industry. Dr Yao said, “This was a great opportunity to create a new generation of vaccines. 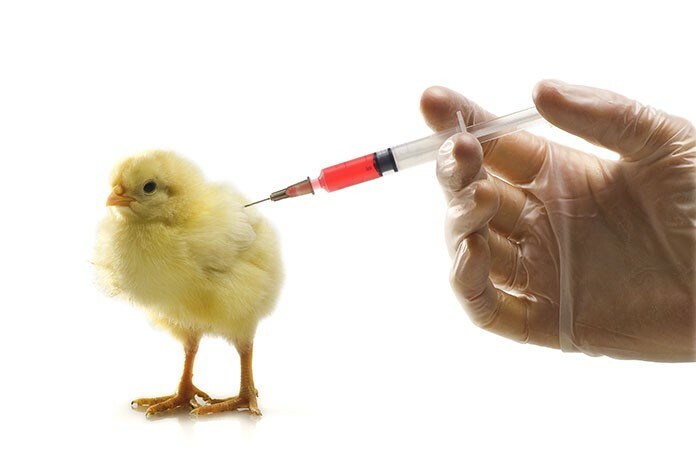 HVT is widely used in the production of a variety of avian disease vaccines and genetically engineering it in this way has unlocked its potential to protect against all strains of Marek’s disease virus, as well as other dangerous avian viruses such as bird flu, which is also a danger to humans. More cost effective and efficient vaccines will help protect both avian and human health and potentially deliver major social and economic benefits in the UK and around the world”. 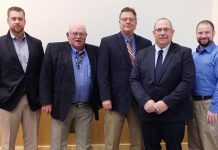 The Institute is in discussion with international poultry vaccine manufacturing companies about the potential commercial exploitation of this approach.